Reading- We have continued reading The Lion the Witch and the Wardrobe which lends itself well to discussing descriptive language, visualization and character traits. In reading groups this week we used our Performance Coach books and thought critically to answer questions about a nonfiction text. Math- The focus for this unit is rounding and multi-digit addition and subtraction. I've noticed that students can round numbers but struggle when asked to round(estimate) an answer and then find the actual answer. 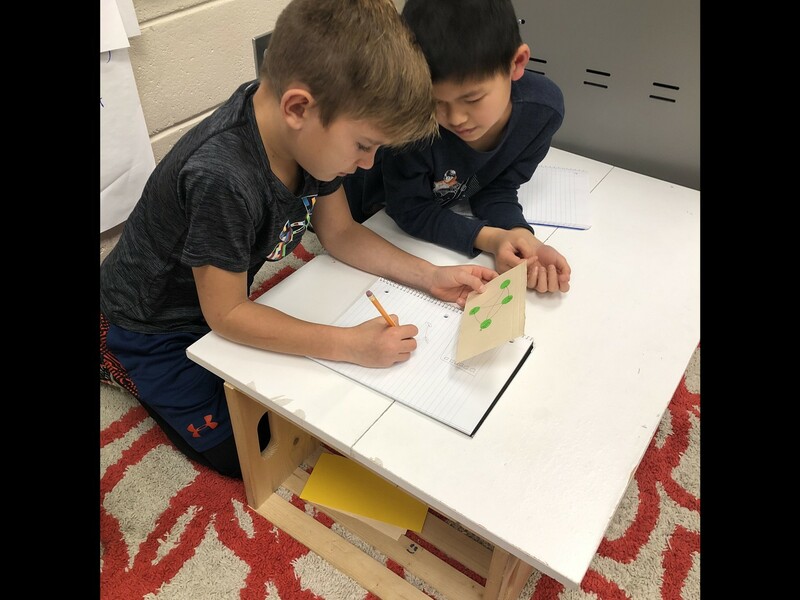 I plan on taking a day or two next week to look at why we would estimate before finding an actual answer and how this can help mathematicians determine the reasonableness of their answers. 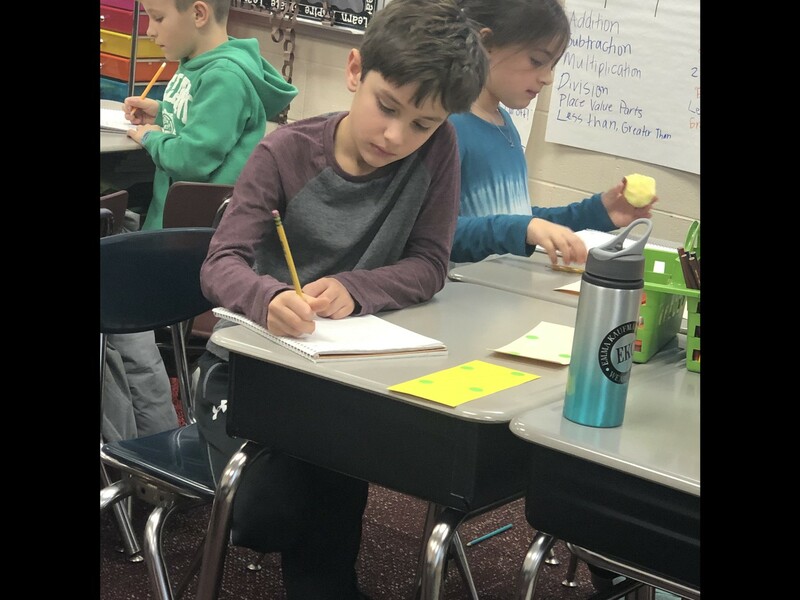 Science/Social Studies- This week students chose a food product that is produced in Ohio and spent time researching their product. 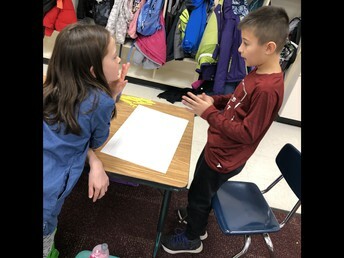 They then created a project about their product and will present these to 2nd graders on Monday. Writing- Next week we will begin our Narrative Unit. 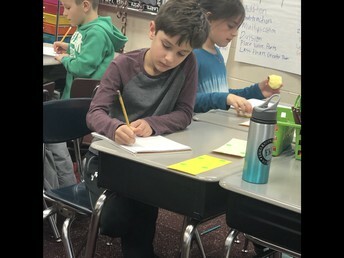 Click here to see an example of writing in the real world . Steph Curry wrote back to a 9 year old who was disappointed to see his shoes weren't listed in the girls' section of a website. 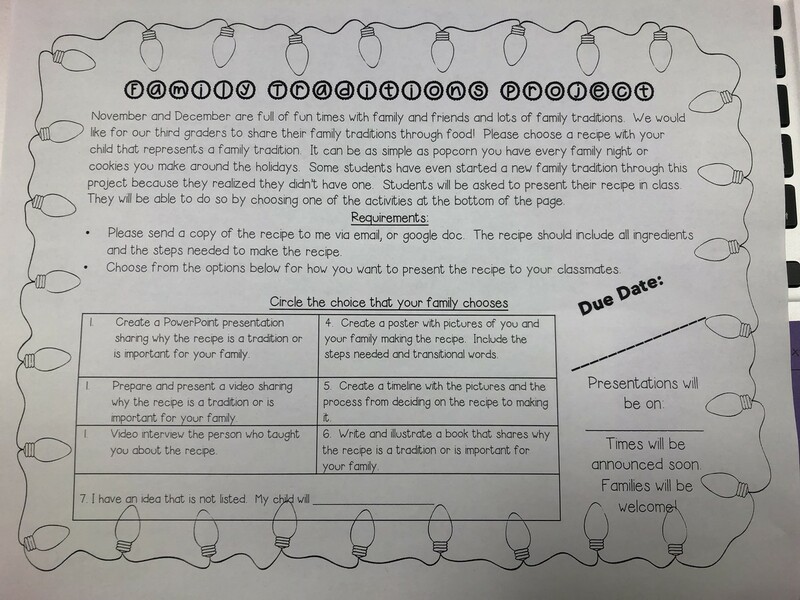 Our homework for the next two weeks will consist of our annual Family Traditions project. The paper came home with your child this evening. See the image below for more information. 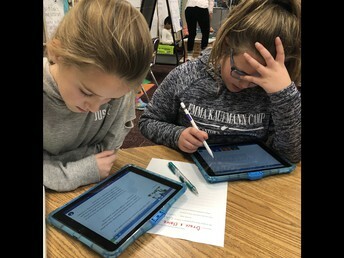 If you'd like to do more than the project for homework your child can always spend time on ALEKS, practice addition and subtraction story problems, visit NewsELA and Lexia. Next week is Computer Science Ed week. Because we are a part of E4Tech, we have been given an opportunity to participate in Google's "Computer Science First" initiative. We will be receiving Google "swag," and will implement a coding lesson that week. We will also have a virtual visit from someone someone who works for Google. 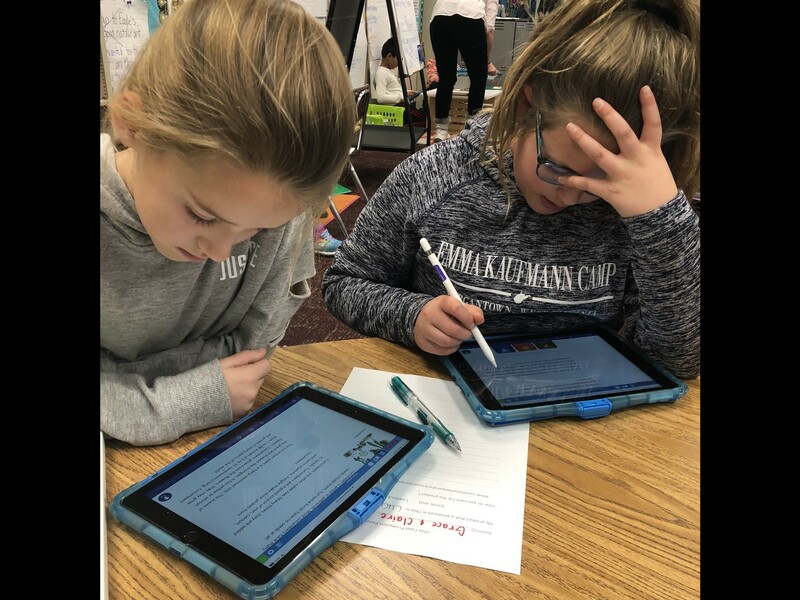 Students worked together to research an Ohio food product and create a presentation. 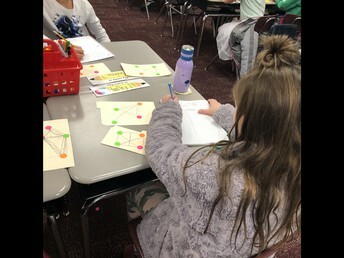 Students created their own dot images and used mathematical terminology to describe their images. What lines, angles and shapes do you see? These students work together on a math task and explain their thinking to each other. Miles is super focused while describing his dot images. 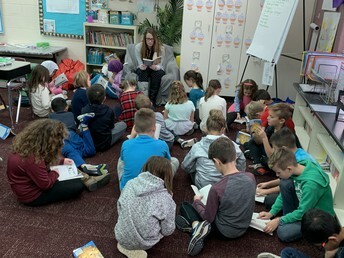 Thanks to your Scholastic Book orders we had enough points to purchase a copy of our read aloud book for every student. So every child has their own copy of The Lion the Witch and the Wardrobe to following along during read aloud.